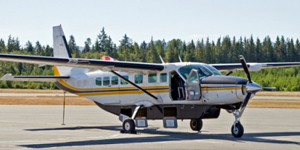 Air Charter Advisors connects you to turboprop aircraft available for rent in your area. 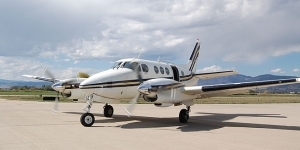 Chartering a turboprop is a great way for executives and luxury travelers to reach destinations that are within a days drive in a matter of hours. 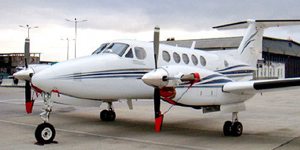 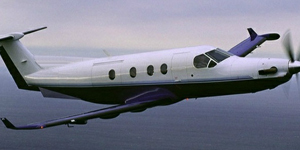 Turboprops are frequently chartered for short flights between major destinations including as New York to Washington D.C.; Los Angeles to Las Vegas; and Chicago to Dallas. 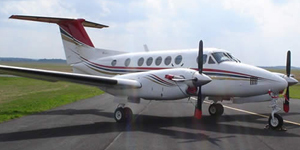 It’s also the one of the most cost effective ways to reach your favorite Caribbean Island with amazing deals available at airports across South Florida. 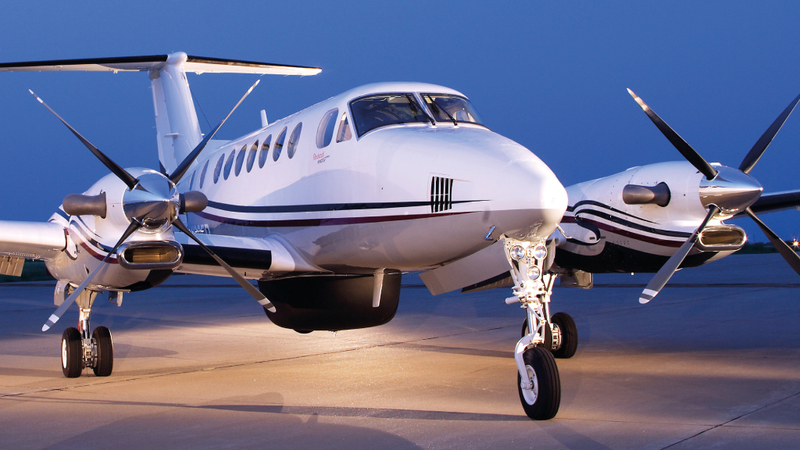 For hourly rates, availability and specifications on turboprops available for charter flights, call us at +1 (888) 987-5387. 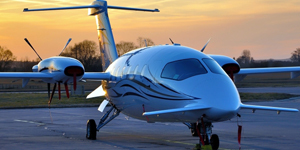 If you don’t see your preferred make/model listed here, contact our turboprop aircraft charter brokers will search if one is available near you.